If you’re ready to increase your revenue, start with a plan for hiring a professional salesperson. This dedicated team member adds value to your portable restroom company by landing new clients and securing repeat business. However, replacing yourself is no easy task, and investing in a new employee isn’t without its risks. Avoid the perils of hiring a salesperson for your business with a solid plan of action. Know what you need in a salesperson by creating a job description that lays out the scope of the work and your expectations. Walk yourself through the lead-generation process and sales cycle. Typical sales duties involve qualifying leads, closing deals, and following up with customers. However, if you need a tech-savvy salesperson to help you set up an email marketing program, include that in the job description as well. Having clear expectations for every step of the sales cycle helps keep your team accountable. 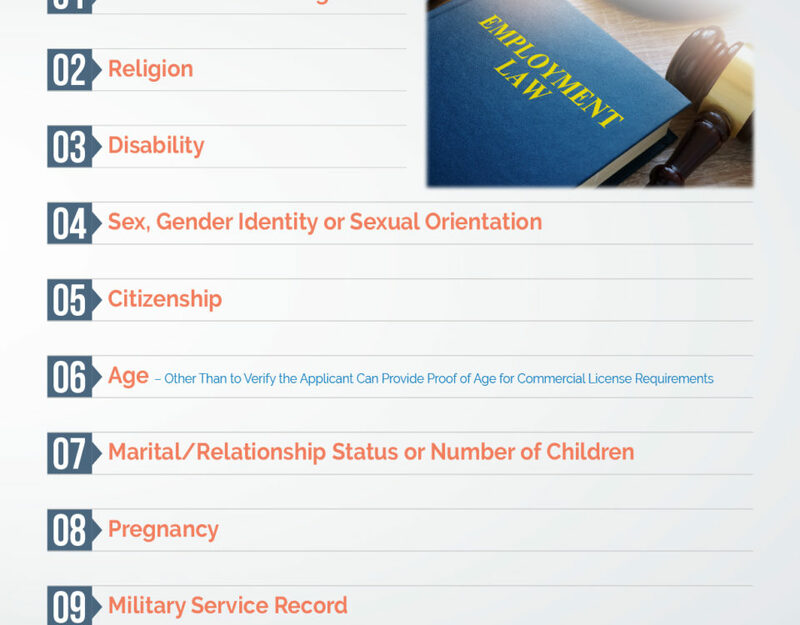 During your hiring process, you have several opportunities to connect with and assess your job candidates. From the first phone call to the follow-up email, pay attention to how well your applicants communicate. 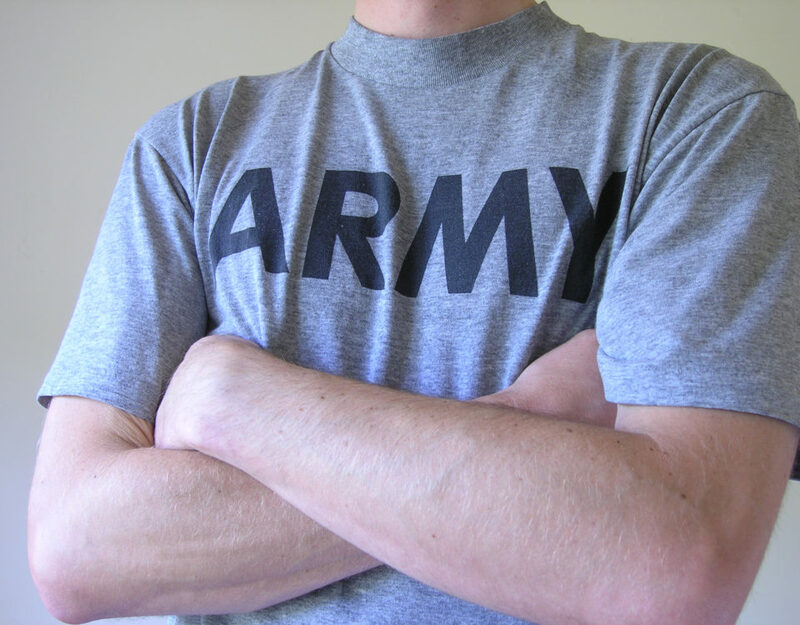 Portable restroom operators qualify their job candidates through multiple steps. Resume, cover letter, and application. 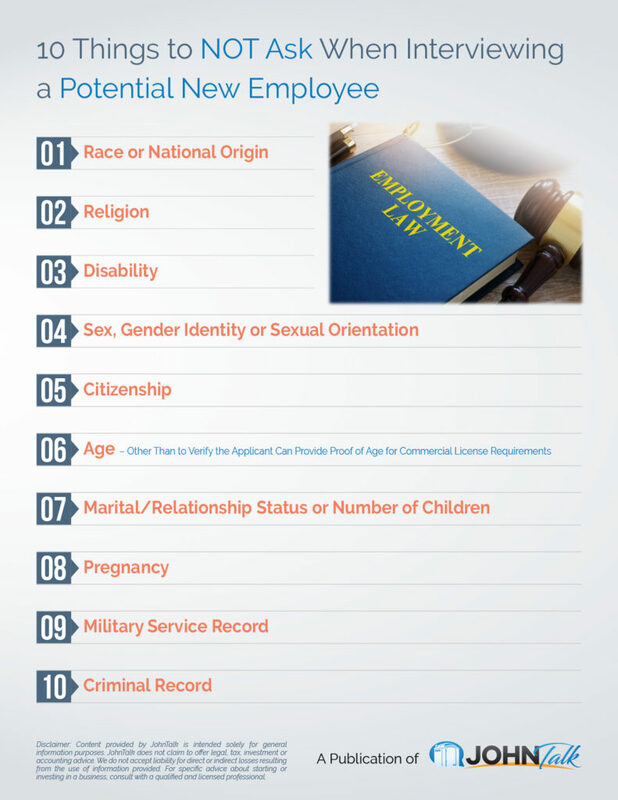 While glaring errors and long gaps in employment history are important to consider, don’t forget to read between the lines. Look for evidence of past results, then create talking points and interview questions. Phone calls. Your new salesperson will spend quite a bit of time on the phone, so it’s necessary to take note of their phone etiquette. Interviews. 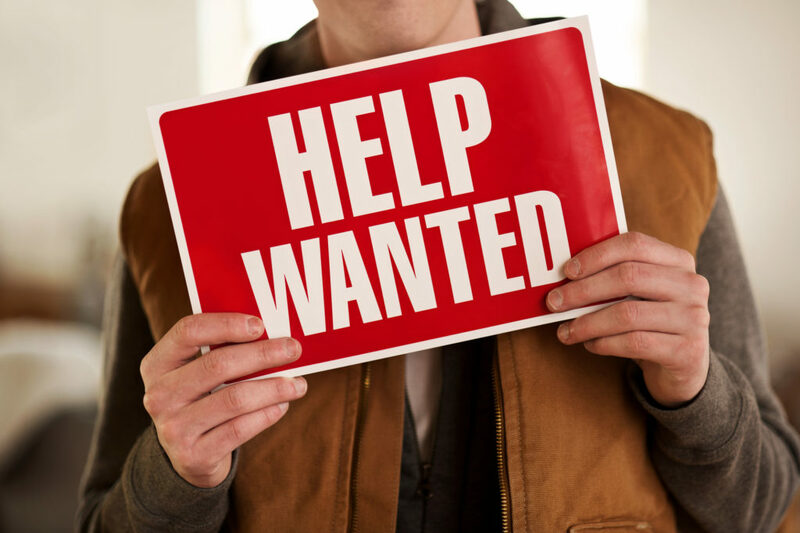 Along with asking for examples of past sales success, give job candidates industry-specific situations to work through. Pay attention to the presence or absence of vital soft skills, like listening and rapport-building. Follow-up. This is a great place to test their phone or email communication skills, both of which are critical to sales. 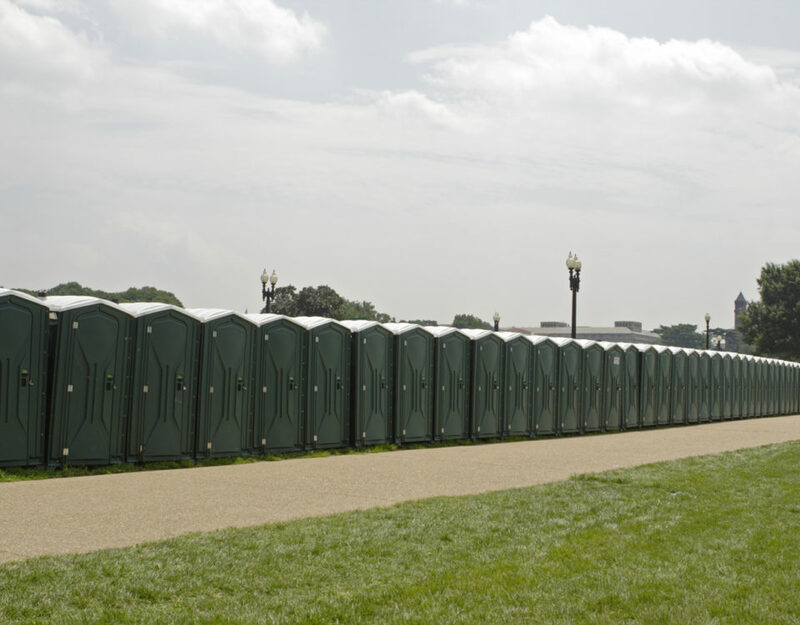 Assessing applicants based on a series of interviews helps portable restroom operators get a clear assessment. Still, it’s important to check references and run an online search. While you can’t rely on Google to make your final decision, you don’t want to get blindsided with a PR nightmare. Adaptable to new technology and changing customer expectations. An effective communicator across all channels. A team player who upholds your company’s reputation. An empathetic listener who doesn’t overtalk you or your customers. 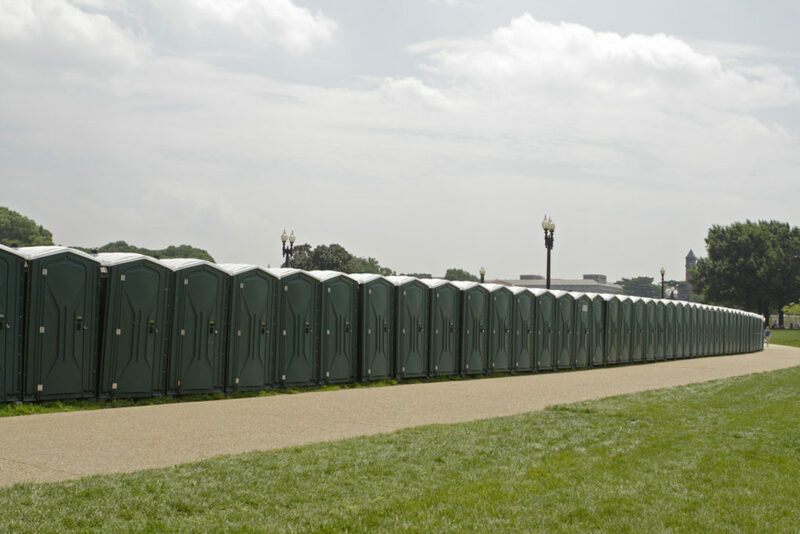 Hiring a salesperson can be a boon for your portable restroom business. However, getting the right person for the job isn’t always easy. By paying attention to your needs and knowing how to sniff out the rotten eggs, you’ll find candidates who deliver results and increase your revenue.